Taste of Cinema is back with another list! This one is a pretty basic list, I don’t see to many people arguing with this one. 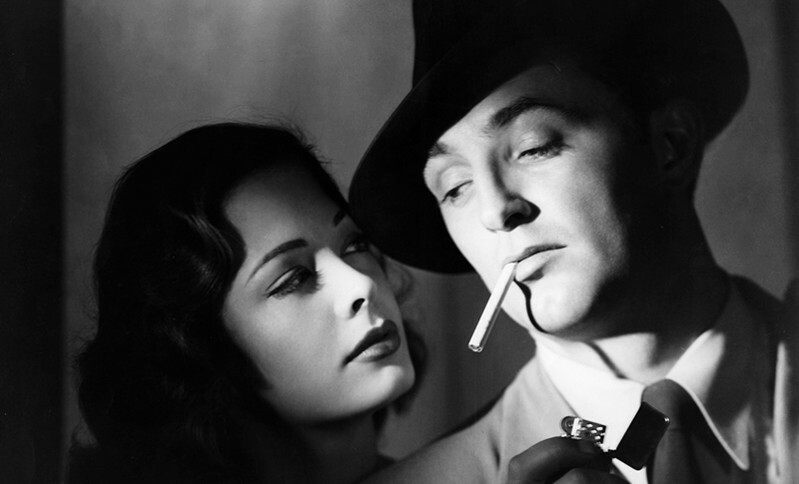 I know some may argue White Heat is not a noir and I noticed the photo they are using for D.O.A. is not from that film, but overall a good list. What do you think? Good list – I’ve seen all but three.